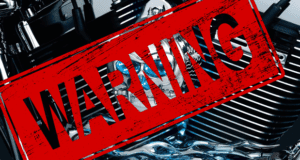 Due to California law, motorcycle aftermaket manufacturers Kuryakyn and Mustang must disclose their products contain chemicals which may cause cancer/death. 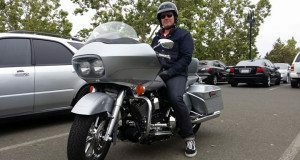 What is going on, why are we only finding out now, and will this change the way motorcyclists shop? 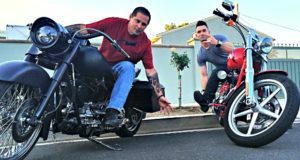 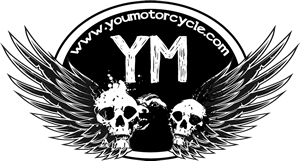 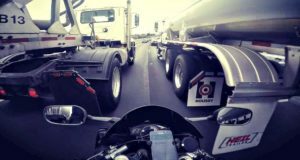 Motorcycle Lane Splitting: Will it Divide California’s Accident Rates?